The Private Club's First Lady, Salma Slims, returns to dispatch her second project of the year. Following her impressive showing with The Diary of Salma Slims, the Atlanta emcee peels back another layer of her exterior with the release of her new personally distinctive EP, Ghetto Girl Dream. 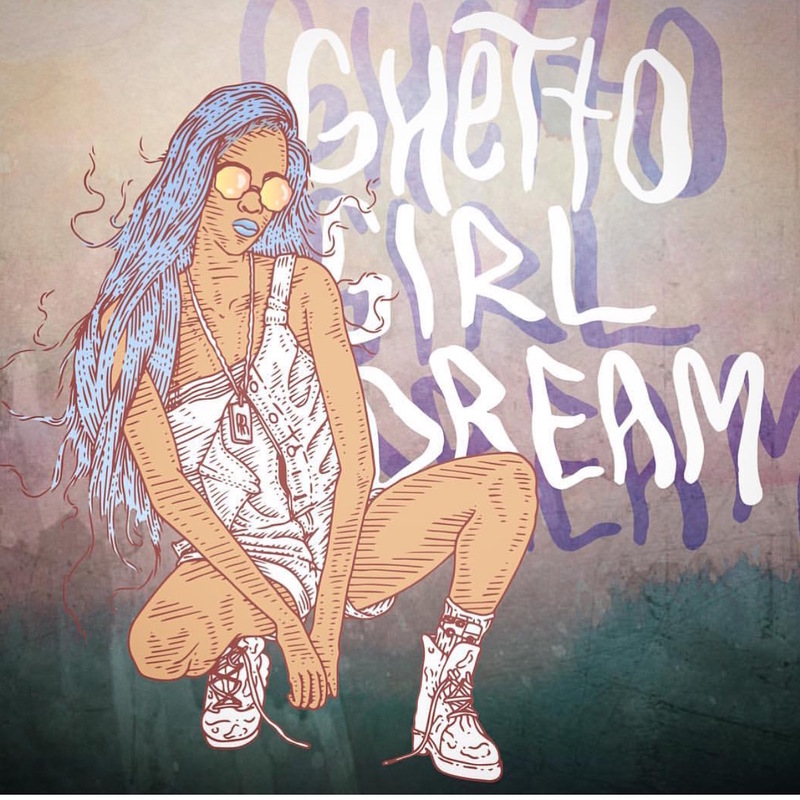 Equipped with 6 tracks in all, Ghetto Girl Dream comes with the bulk of instrumental work provided by The Private Club's go-to producers, K Swisha and Richie Souf, who craft nothing but heat for Slims. With minimal features across the EP, the only appearances found are from TK N Cash, as well as fellow Private Club artist, MadeinTYO.